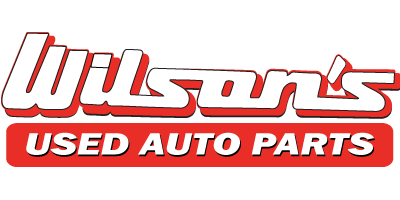 Thank you for choosing Wilson’s Used Auto Parts! We want your parts buying experience to be quick and easy. That is why we offer several convenient payment options for your parts purchase. 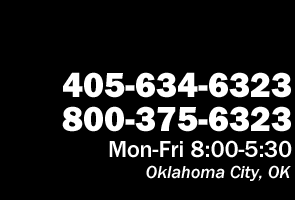 We gladly accept cash, all major credit cards as well as pre-approved company checks. Please contact one of our sales team members for questions concerning payment options.